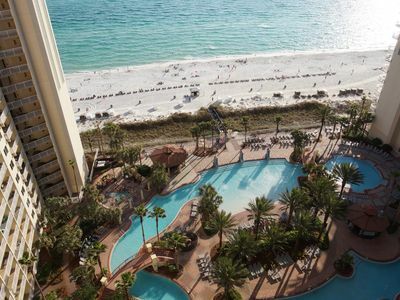 Welcome to "Another Blessing in Paradise!" 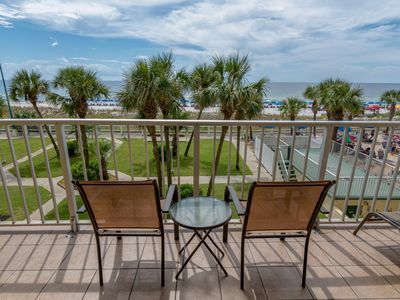 Come see the breathtaking views of the beautiful gulf waters from the top floor balcony. 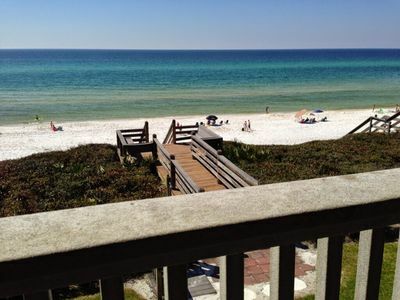 Just a 3 minute walk to the Beach, truly one of best beaches in South Walton. 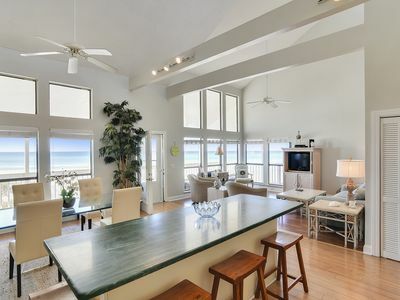 This brand new beach house has all the amenities of home and then some. 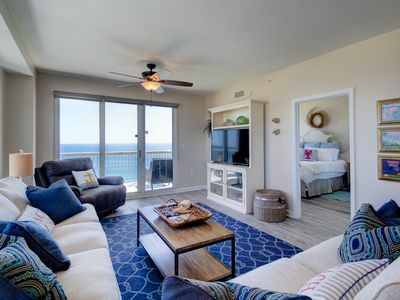 Sliding glass doors open onto a top floor balcony with beautiful views of the ocean perfect for watching sunsets with your favorite beverage as well as sipping your coffee/tea in the morning. 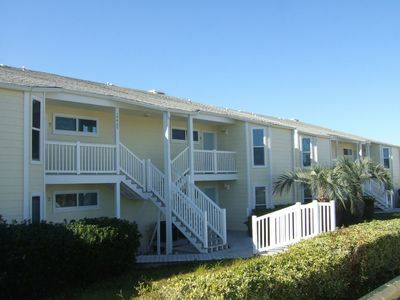 Enjoy a relaxing walk to direct beach access. 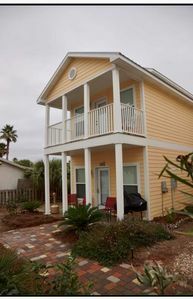 This BRAND NEW Beach House offers (4) Bedrooms with King Size Beds including a Master Suite with private balcony. Bunk Room offers (2) sets of bunk beds and a trundle bed. 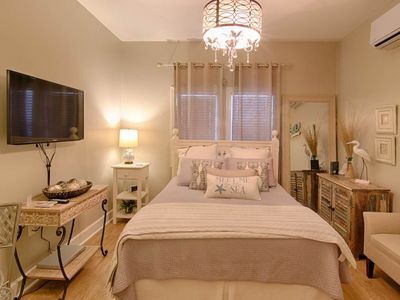 All bedrooms have their own bathroom! 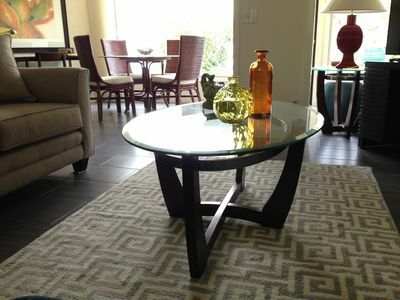 All beds have temperpedic mattress including the pull out sofa. 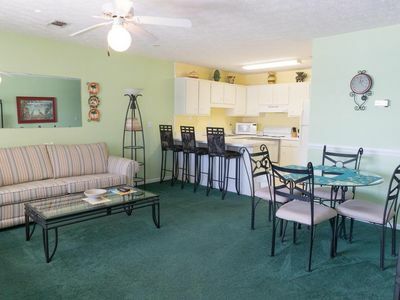 Fully equipped kitchen, washer/dryer, outdoor grill, swimming pool and an ELEVATOR. 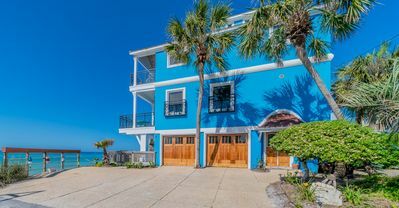 The perfect beach house getaway for family and friends. No pets allowed in the house. No Smoking. We cannot accept reservations for anyone under 25 years of age. 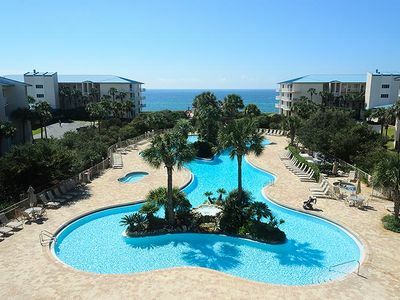 Village of South Walton BB246 - Book your spring getaway! 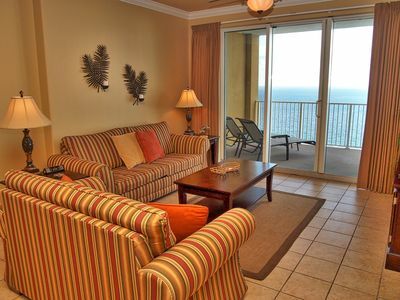 Gorgeous eighth floor gulf front condominium! Seychelles 3 bedroom, two kings, 1 queen, 1 twin and pull out bed! 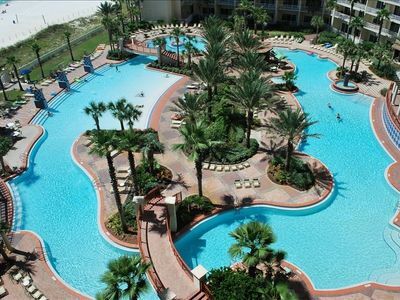 Whatever your vacation vision - WELCOME TO PARROT-ISE! 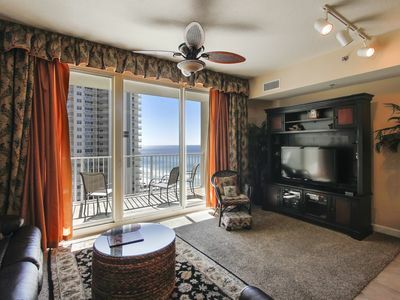 Cozy condo with amazing view of the Gulf! 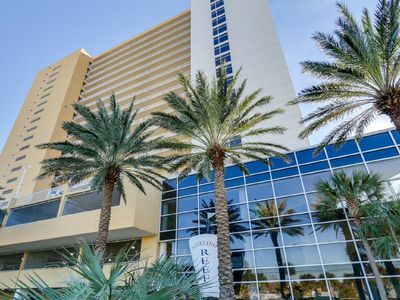 Reserved parking at popular resort! 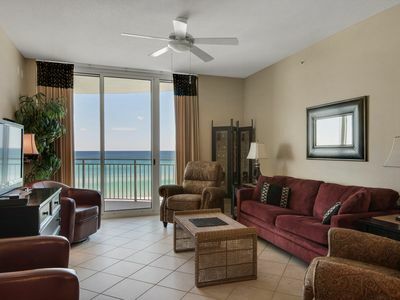 Clean town home located beachside in PCB with gorgeous natural lighting! 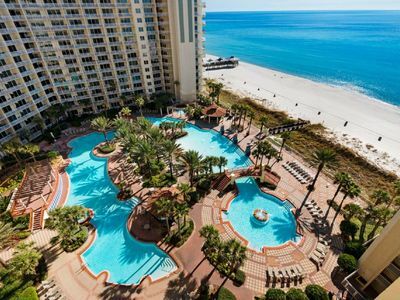 March 2019 Availability! 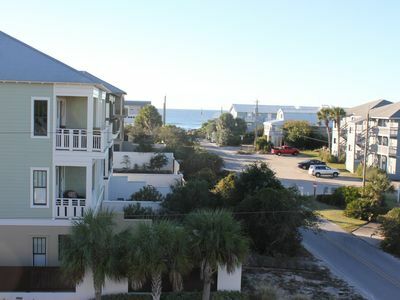 Rates include Cleaning Fee & Beach Service! 'It's Always 5 O'clock on Laguna Beach! 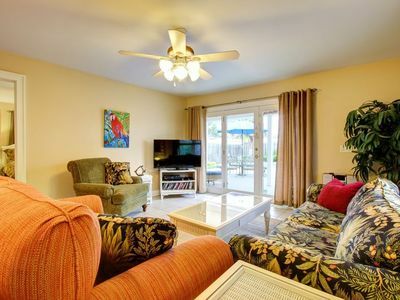 308 Aqua Gulf Front 1Br 2Ba Condo Free Beach Chair Service March 1st 2019 to October 31st 2019! 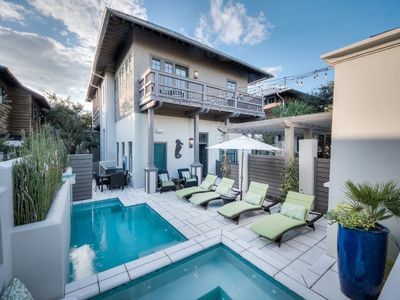 SummerSalt Cottage, 30A Cottages, Reduced Spring Rates,Private Pool&Spa, 2 Min Walk To Beach!